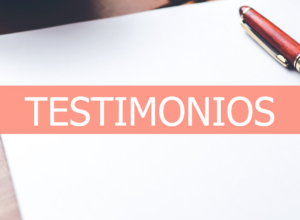 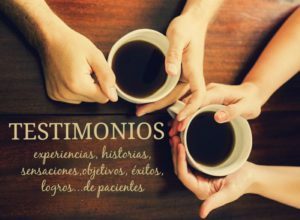 GRACIAS POR VUESTRO TESTIMONIO FAMILIA CASTRO…. 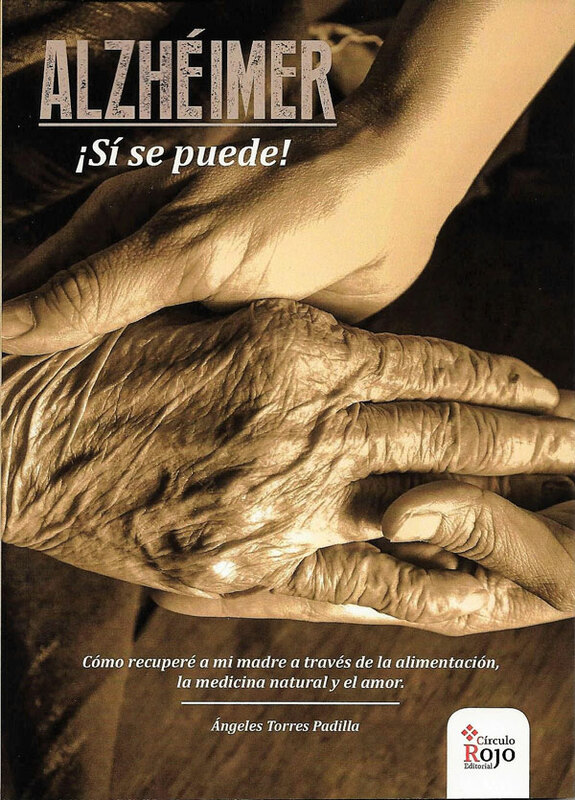 SER CUIDADOR TAMBIÉN CONLLEVA DOLOR….AMIGA LILIANA DE ITALIA..
MAMÁ DE JÉSSICA SÁNCHEZ QUE HACE LA TERAPIA HACE TRES AÑOS…SORPRENDENTE!.. 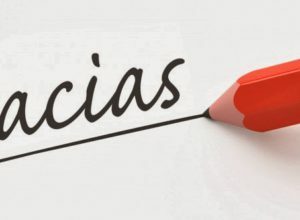 DE NUEVO GRACIAS POR TU TESTIMONIO , GERARDO..AMIGO DE ESPAÑA..
TESTIMONIOS..GRACIAS GERARDO AMIGO DE ESPAÑA..